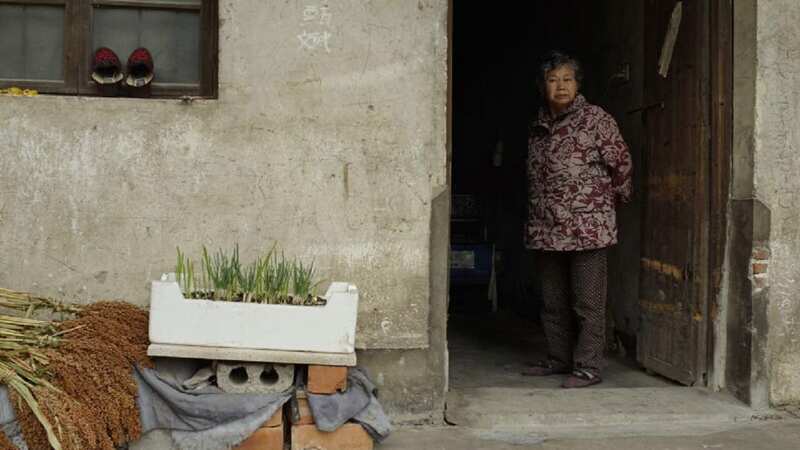 In a quiet village in southern China, Fang Xiuying is sixty-seven years old. Having suffered from Alzheimer's for several years, with advanced symptoms and ineffective treatment, she was sent back home. Now, bedridden, she is surrounded by her relatives and neighbors, as they witness and accompany her through her last days.